Recently, Tallahassee, FL, fell victim to a cyber attack that cost the city nearly half a million dollars. This high-profile security breach serves as a model cautionary tale but is unfortunately just one of many costly cyber attacks that target companies, businesses, schools, and cities. Though $500,000 may seem excessive, the average cost of a cyber attack is greater than $1 million. Though hackers show no sign of slowing, understanding Tallahassee's attack can help companies and. 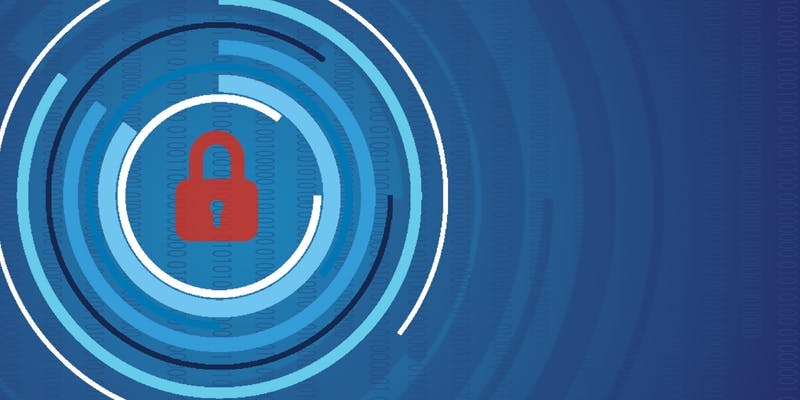 Managed IT leader, Total Computer Solutions together with FBI Special Agent, Adam Scholtz, and Certified Ethical Hacker Garrett Baltezegar will hold a “Cybersecurity Panel Discussion” to address business concerns related to data security on April 11, 2019. Does cybersecurity concern you? Would you like to know how to make your business safe? 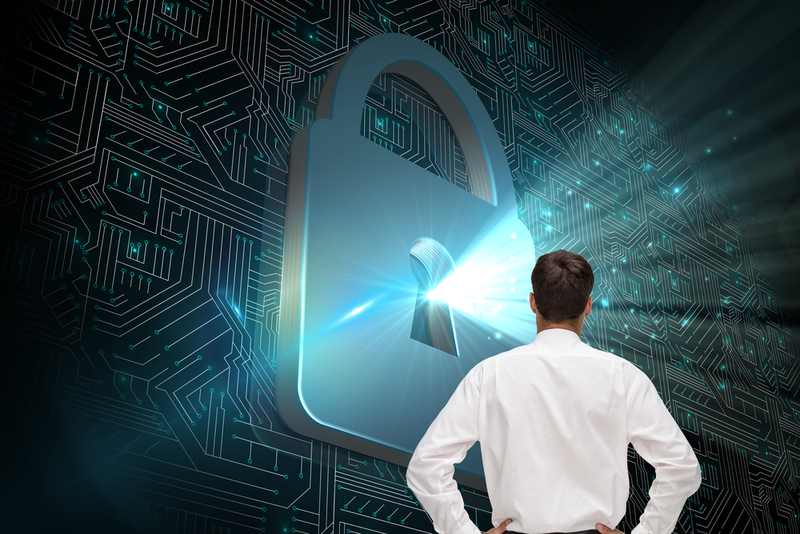 Are you worried about data security breaches, but you do not know where to start? Over 94% of data breaches involve small and medium-sized businesses. Greensboro, N.C.-- March 11, 2019 -- Total Computer Solutions (TCS) is proud to announce that it has been awarded two years in a row the “Best Christian Workplace” certification by The Best Christian Workplaces Institute (BCWI). This award makes TCS, the only Managed Service Provider in North Carolina to have received this award. “It makes me so happy that we have received this award twice,” said Mrs. Shaun Floyd, Service Manager for TCS. “TCS is a strong company built on a Christian. How safe is your data? As a business owner, it is crucial that you protect data because the consequences of a breach can lead to the loss of your business. You can have peace of mind knowing that your invaluable data is safely archived and readily available for restoration even after a disaster. 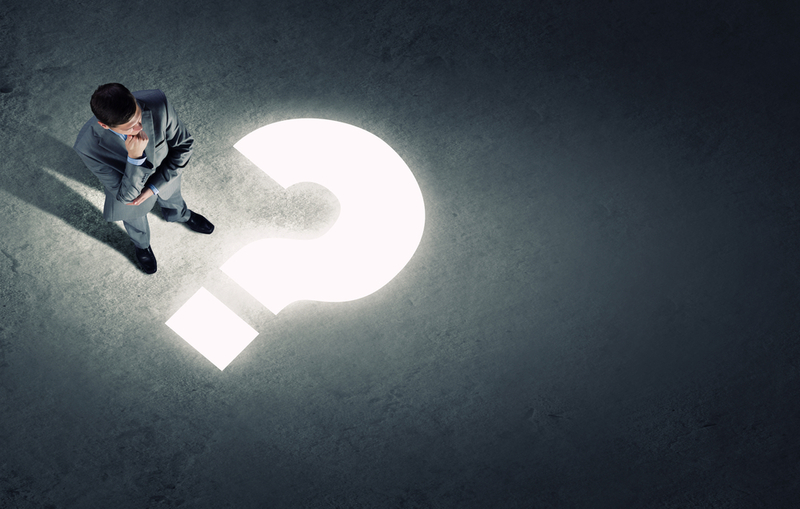 Here are five critical backup and disaster questions to ask yourself. As your organization prepares your IT systems to maintain business continuity, you should understand the type of business continuity solutions available to you and how they differ. 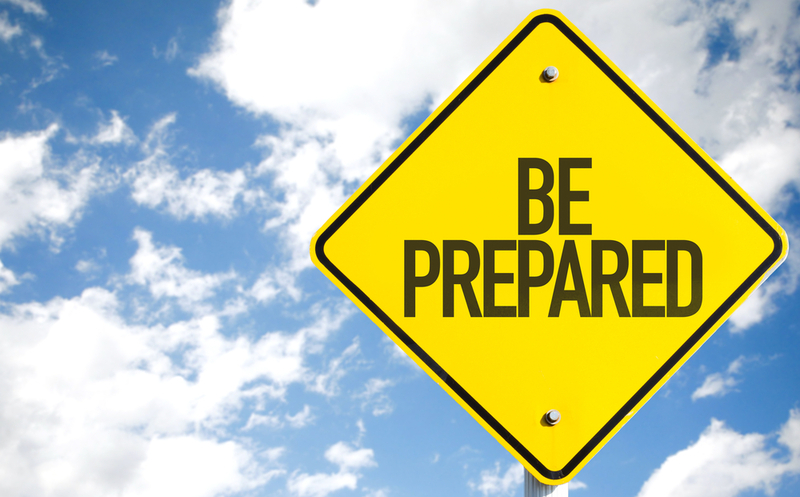 Many organizations hear the term "backup" and believe that refers to a comprehensive, all-inclusive answer to your business continuity needs. That is not always the case. Different systems have different features with various pros and cons associated with each. As you look for your solution, it is critical to. 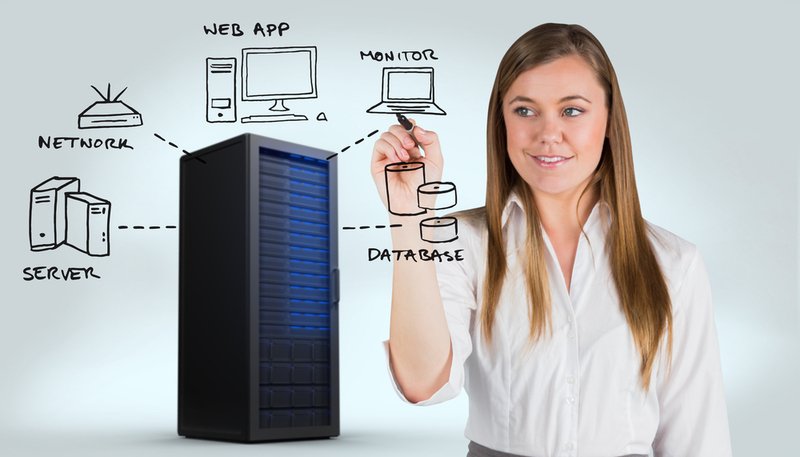 For small to medium-sized businesses, maintaining your data infrastructure can be challenging. From dealing with equipment to assessing your connectivity, there is a lot to consider. One way to make all of this a bit more straight-forward is through colocation. Simply put, colocation is the process of placing your server hardware within another provider's infrastructure. 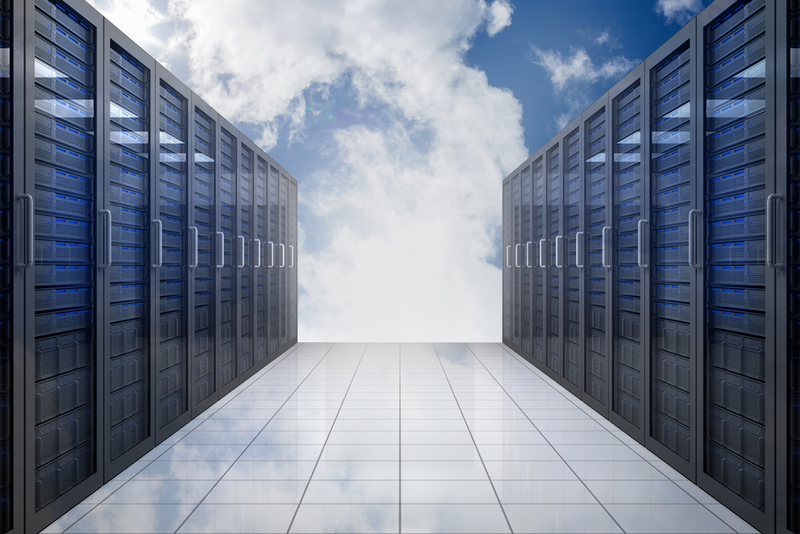 Your business owns the hardware but relies on the colocation provider's network and bandwidth. Here are a few reasons. Hosted vs. On-premise Email: Which is Right for Your Business? Email is one of the largest IT needs for any company, and the last thing you ever want to hear is "Email is down." When your email servers fail you, then you are left without a major channel for communication with your customers. In today's connected world, customers can be highly impatient and expect responses right away, especially during office hours. Reliable email, is vital for all companies in all industries. There are essentially two choices for email provision: Hosted or On-premise. Cloud-based computing is defined as "the practice of storing regularly used computer data on multiple servers that can be accessed through the Internet." This essentially means that rather than rely on physical, centrally-located servers for storing data, organizations using cloud-based computing rely only on their internet connectivity and the servers of a trusted, external provider. This flexibility and maneuverability is a significant reason why cloud computing has become popular with. Whether you are a business owner or an IT professional, you are keenly aware of the critical importance of a reliable and cost-effective IT infrastructure. However, in today's fast-paced and competitive market, you may not have the time and resources needed to effectively implement and maintain data hosting solutions that are 100% in-house. If that is the case, what options are available to you? Hosted and Cloud services are two enterprise solutions that can provide significant benefits to. As the new year approaches, you might be thinking about the goals you would like your business to achieve in 2019. By entering the new year with specific goals in place, you can help make 2019 your best year ever. From building a five-star team of healthy employees to protecting your data, your new year resolutions should feature goals that make your business a safer, more secure place to work. 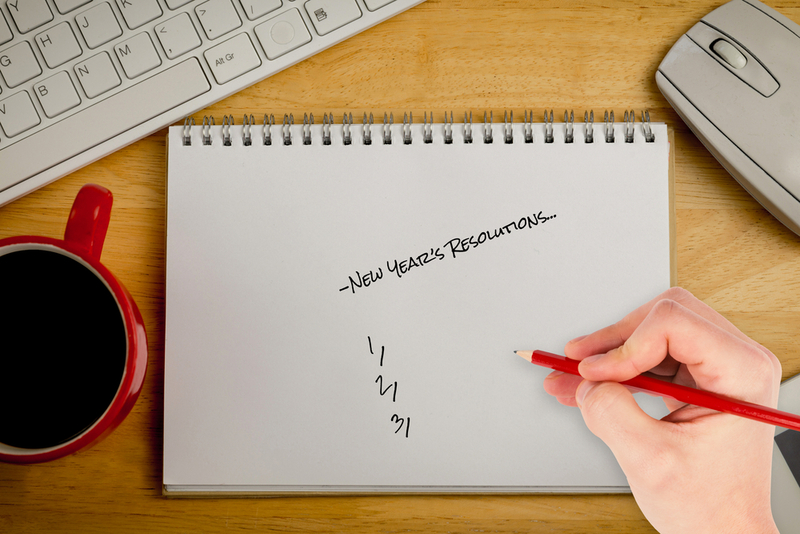 Below are the top five new year resolutions for businesses.